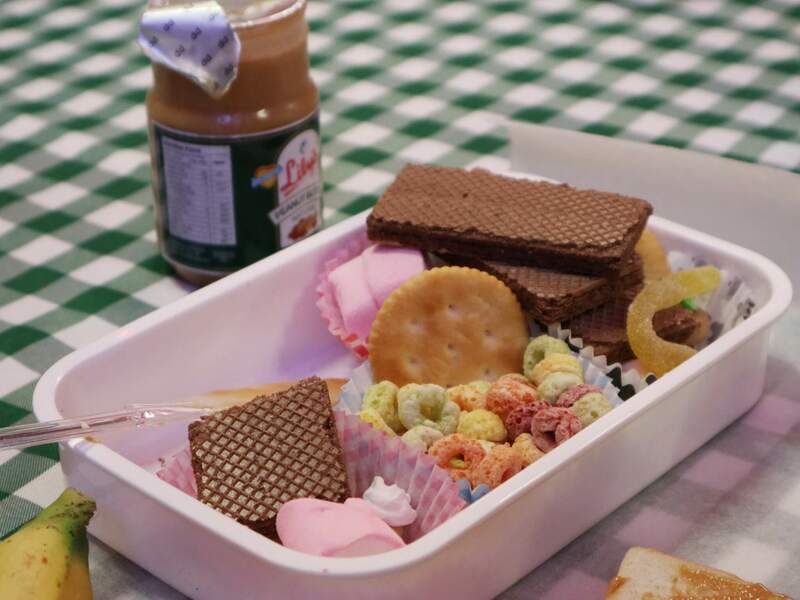 There is something about Lily’s Peanut Butter that makes one think of awesome childhood memories. The familiar nutty taste of Lily’s goes hand-in-hand with memorable experiences. Whether sharing a sandwich with a best friend at school or being comforted by mommy with a favorite snack after a difficult exam. This low-table play table setup was too cute! 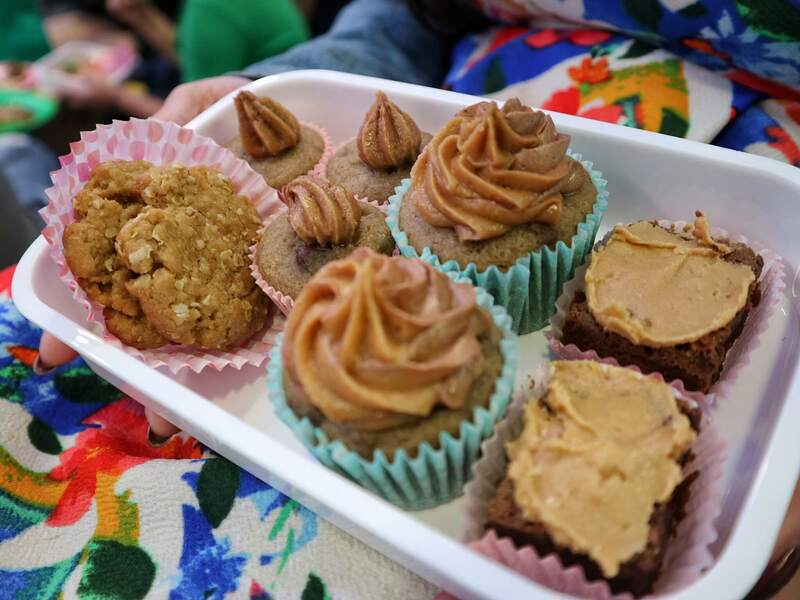 Lily’s Peanut Butter is more than just comfort food. Its sweet creaminess evokes a powerful recollection of wonderful past experiences. Reaching out for a Lily’s peanut butter is actually reaching out for good times. Each sandwich slathered with Lily’s is like a spread of love. Because every bite brings back unforgettable childhood moments. Like one’s first taste of peanut butter or waking up to mornings with pancakes and a peanut butter spread made by mom. And that’s exactly how we felt in their ‘playdate’ event (just like the one we had at The Dessert Museum) last July 21 – nostalgic of the good old times, just like we were kids again. 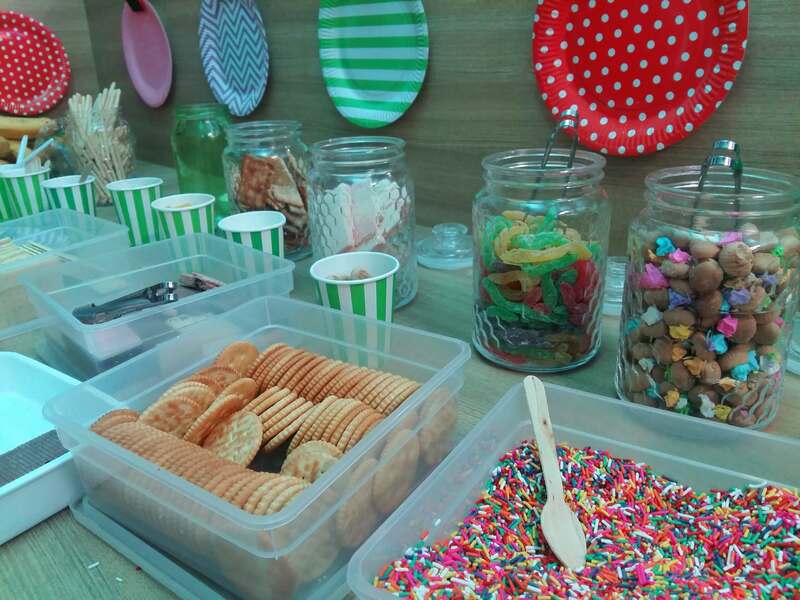 All the sweet treats at the cupcake station! My fave was the banana mini-cupcakes. Indeed no amount of rain could stop my sister and I to attend the event. Although made more for moms, we made sure to g because we both love kids and Lily’s. In fact, I think Lily’s Peanut Butter is the only brand we consume at home. I mean, there’s a whole plethora of new local, artisan, and imported brands for peanut butter in the market now. But nothing beats the classic, right? We use them for spreads on our breads and dips. And even for savory meals too like our favorite Kare-Kare! 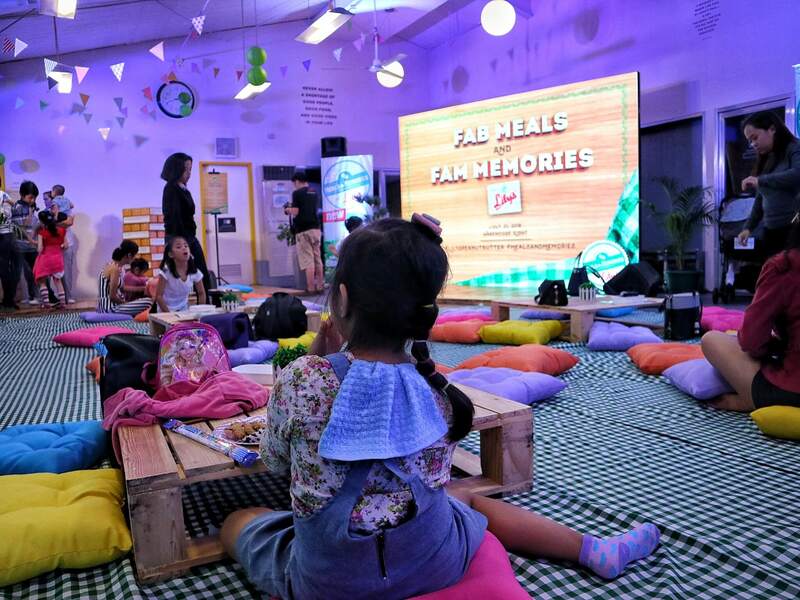 Cheery and playful, the venue was beautifully decorated, highlighted with play tables for kids and kids-at-heart alike. On the side there was a cupcake station and a pancake and waffle making nook. There’s also a giant Jenga corner and Spread-duler spot for moms. The place even had a special table where moms and their kids can make their own bento boxes. Of course using the sweet, crunchy, and healthy ingredients prepared by Lily’s. That afternoon, moms and kids were also treated to some solid bonding moments with the modified ‘Bring Me’ game. Kids were tasked to bring their moms who fit the description dictated by the host. Totally enjoyed seeing the moms and their kids singing, dancing, and even beatboxing together! Afterwards, selected moms got their chance to play the giant Jenga. What I loved about it was each Jenga block had a nice parenting quote written on it. And moms had to share their thoughts and experiences about it. The program ended with the Lily’s Spread-uler. Three moms were selected and had to complete a giant weekly planner. They had to balance between preparing meals, school, playtime, and whatnot. It was too cute! As we evolved, so did Lily’s. 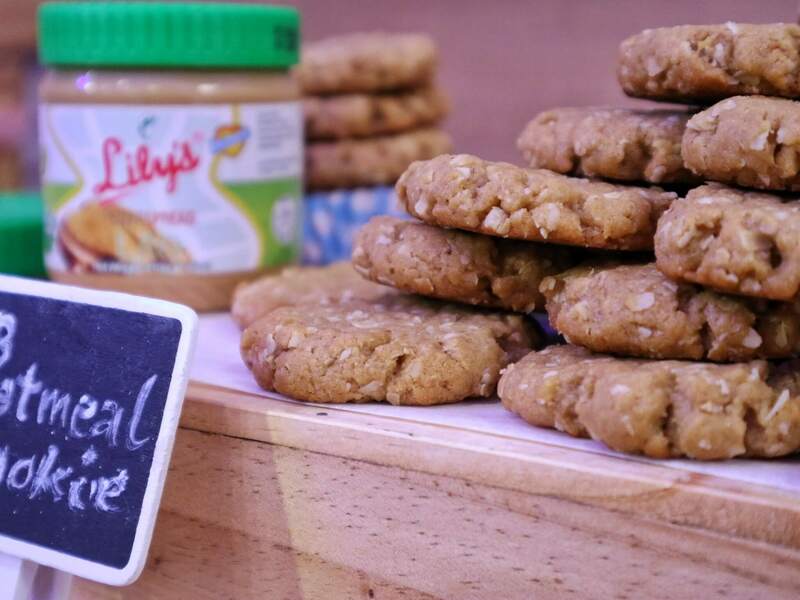 Today, Lily’s is no longer just the sweet peanut spread that we’ve come to love. It’s become a versatile kitchen staple that can transform ordinary fare into dishes that are exciting, delicious, and nutritious. 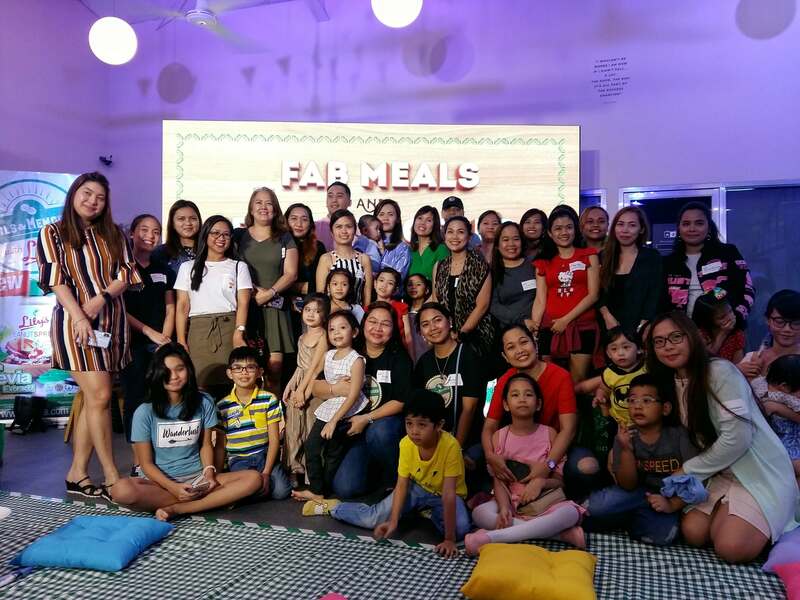 “Because of the rise of Internet and tech-based devices, millennial moms have more access to a wide variety of information. Such as innovative recipes and different research about health. Hence, they have better appreciation for Lily’s Peanut Butter. They have rediscovered the product, seeing it as more than a snack and breakfast option. But also as a healthy food ideal for making cookies, savory dishes, peanut-based dips, homemade ice cream, smoothies, and weight-loss snacks,” said Jennifer Liza, Newborn Food Products, Inc. Brand Manager. This was pretty much evident in all the delicious treats they prepared for us that sweet afternoon. Using some of Lily’s bestselling products, we were able to taste the 100% goodness they had to offer. My sister and I both loved the fluffy pancakes slathered with Coco Jam. 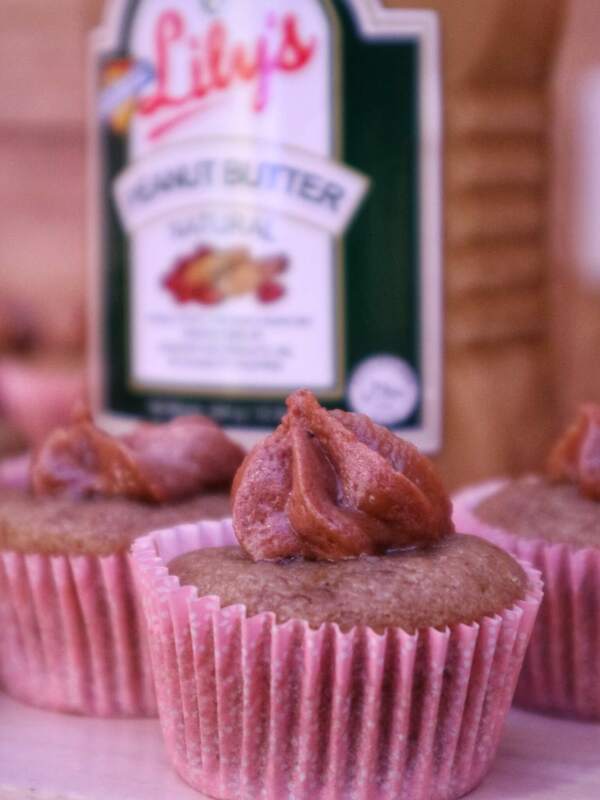 As well as the mini cupcakes made with the classic Lily’s Peanut Butter spread. I tried making my own bento so I could join the contest but totally failed making one. Haha, better luck next time! Nothing beats the classic! 100% natural peanuts, just how I like it! Made from carefully selected premium peanuts, Lily’s Crunchy Peanut butter is 100 percent natural and free from harmful additives. In fact, the oil that pools on top of a newly-opened jar of Lily’s is evidence that the product is free from chemicals, emulsifiers or stabilizers. Only natural sugar and iodized salt are added to the main ingredient to create that wonderfully creamy and sweet peanut spread that Filipinos love. Research shows that peanut butter contains brain-boosting vitamins and minerals to keep one’s memory sharp. It also contains protein, dietary fiber, potassium and iron, which makes for a healthy go-to food for the whole family. Check out Lily’s Personalized Gift Boxes for everyone! 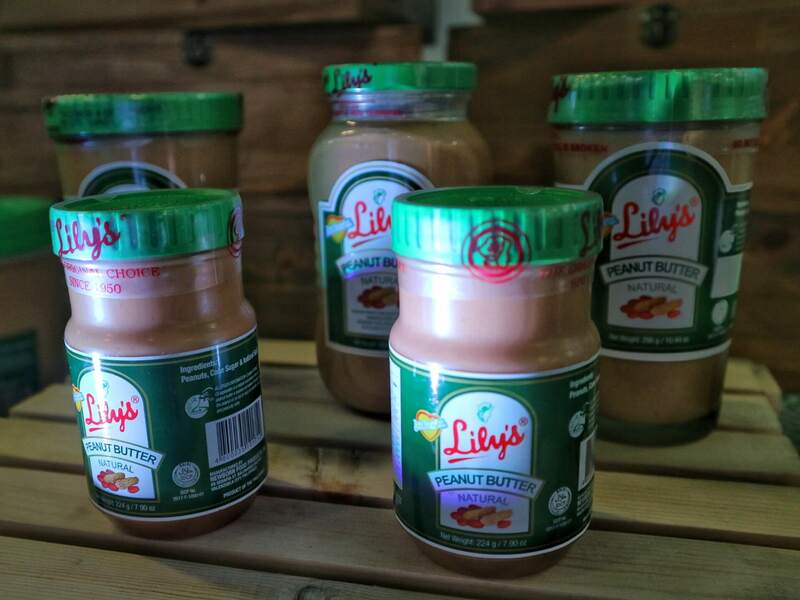 Lily’s Peanut Butter was first introduced Filipino cupboards in the 1950s as a homemade product. It then grew into a national household brand that adheres to the International Standards in Food Manufacturing. 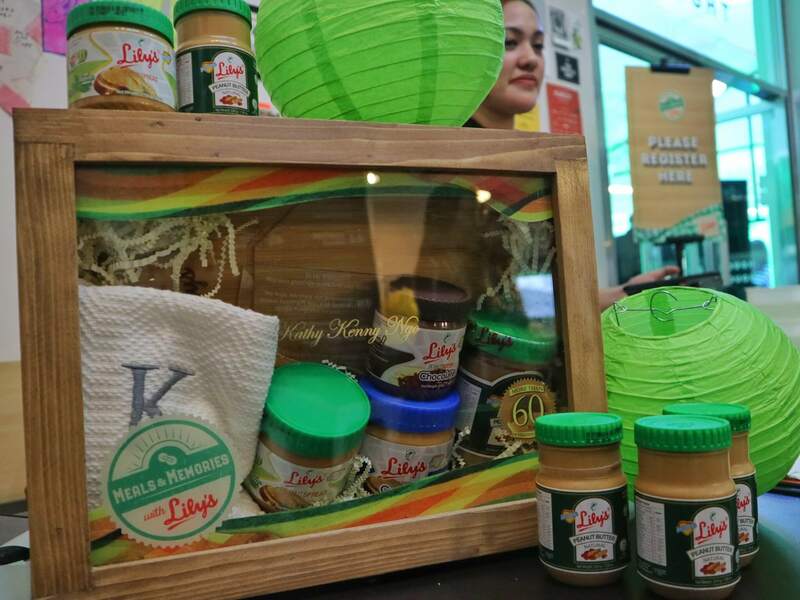 Lily’s has expanded its market and delivers its quality food products to Filipinos around the globe ah the present. Lily has spawned an array of variants to cater to the evolving tastes of its consumers. Lily’s Coco Jam is made from fresh coconut milk and brown sugar slow-cooked the traditional way. This delicacy is perfect as a bread filling, topping for native cakes or simply straight-from-the-jar snacking. 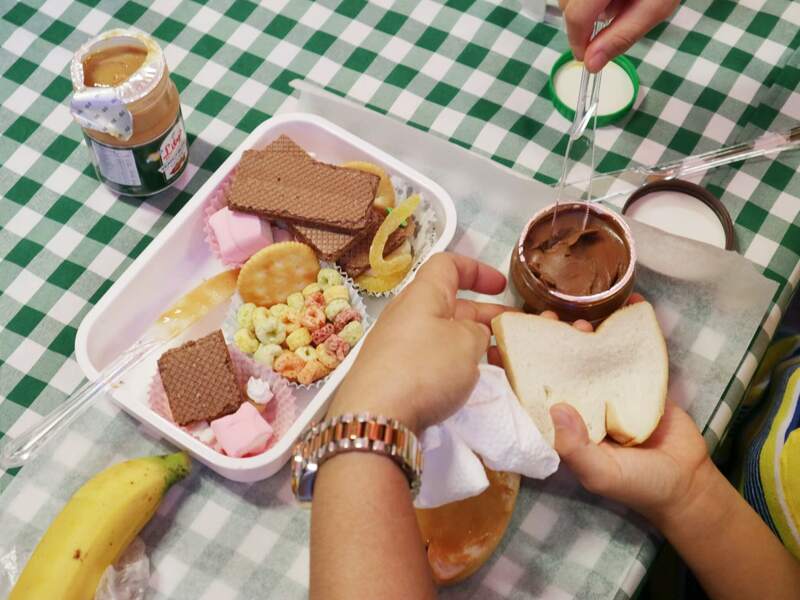 The chocolate spread fad paved the way for Lily’s Chocolate Peanut Butter. 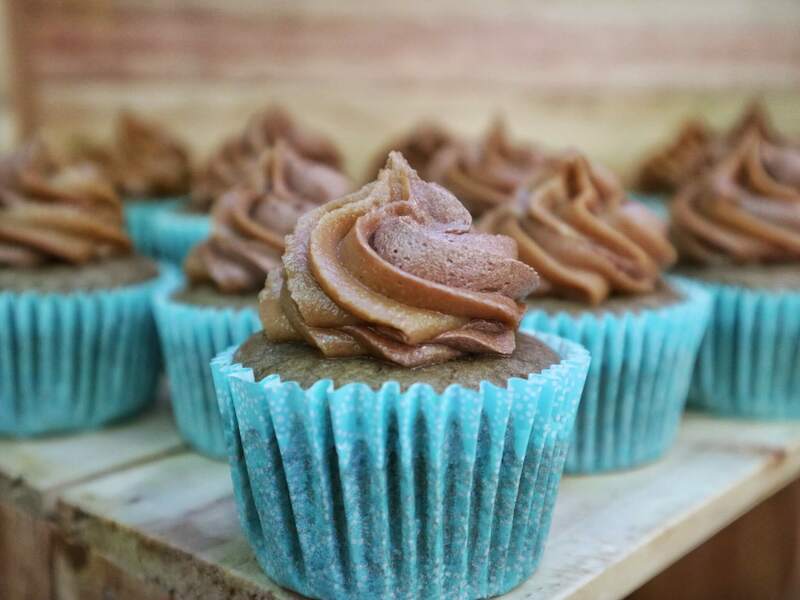 Which combines the indulgence of chocolate with good old Lily’s classic peanut butter. High-quality peanuts, natural sugar and cocoa powder were combined to produce this all new premium spread. It’s a winner for both kids and adults. Then, there was a clamor for some extra crunch so the company came out with Lily’s Peanut Butter Crunchy. It has real peanut bits for that unique texture. 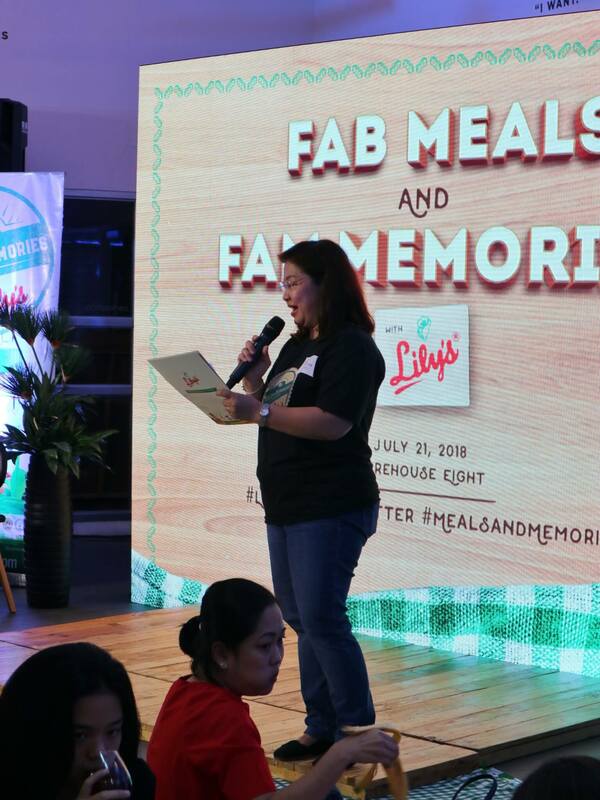 Meanwhile, Lily’s Peanut Spread Lite was rolled out to cater to diet-conscious consumers and to those who are experiencing health issues. Sweetened with all-natural, zero-calorie Stevia extract, Lily’s Peanut Spread Lite lets consumers enjoy the sweet goodness of Lily’s peanut butter sans the guilt. 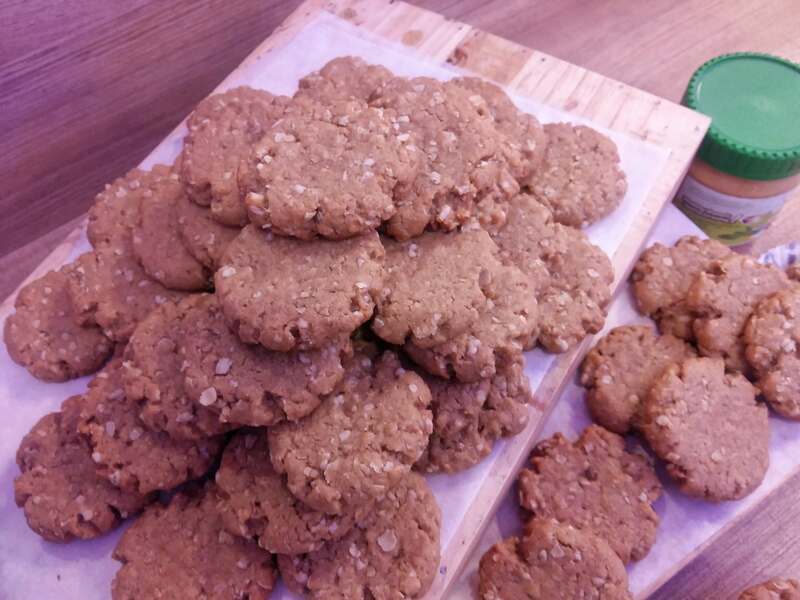 Got a special recipe using Lily’s products? Share below and spread the love! 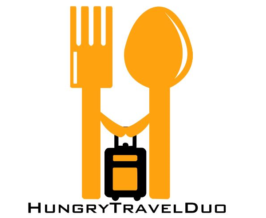 Follow them on Facebook or visit their website for updates and mouthwatering Lily’s recipes.